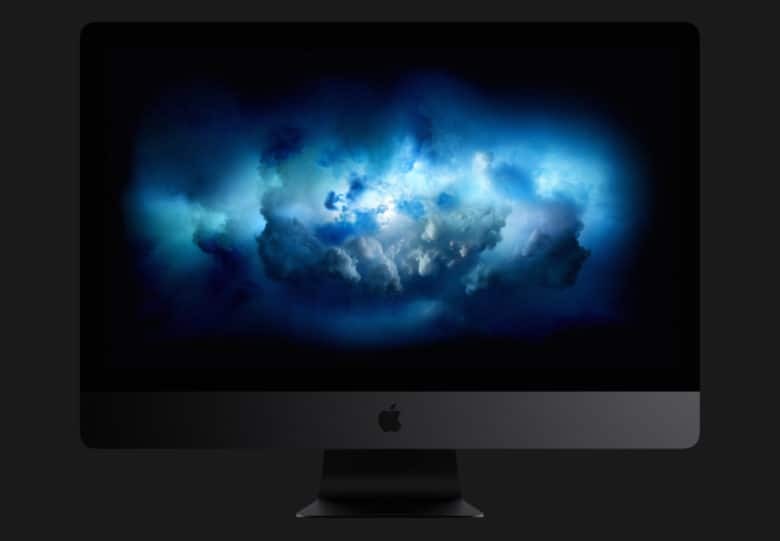 Are A-chips coming soon to a Mac near you? 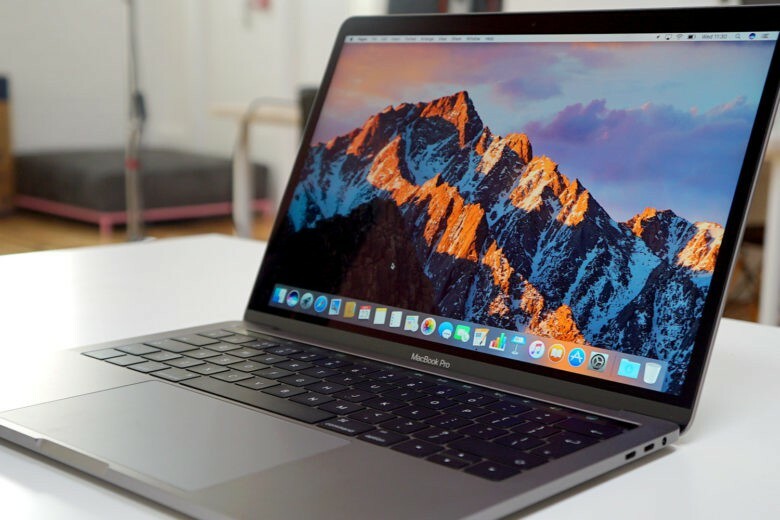 Apple manufacturer Pegatron has reportedly received orders from Apple to manufacture an ARM-based MacBook model, codenamed “Star” or “N84.” ARM processors are currently used for Apple’s iPads and iPhone, but not its Macs. 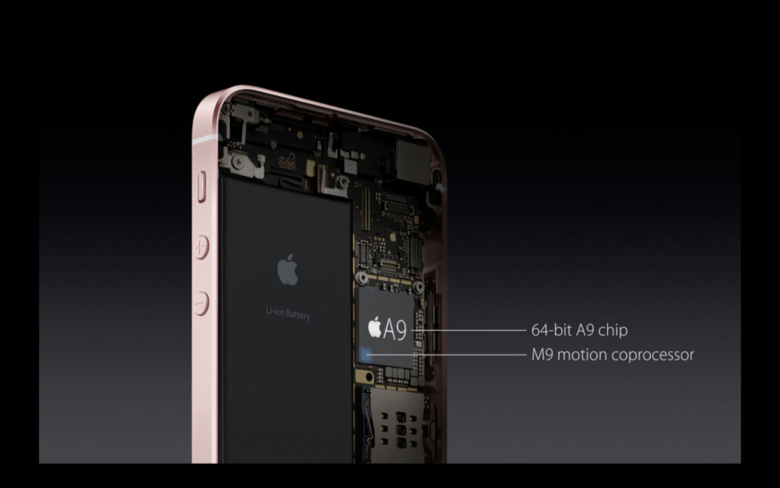 Intel is starving for a chunk of iPhone's chip business. The next Mac you buy may not have Intel inside. 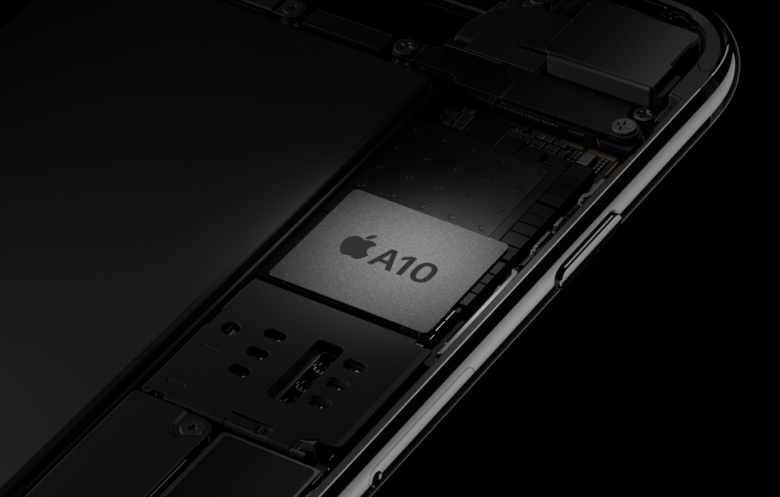 Apple is pushing forward with plans to ditch Intel’s processors in favor of its own chips, according to a new report that claims the transition away from Intel CPUs will likely take multiple steps. Apple's A series chips could also be vulnerable to a nasty flaw. 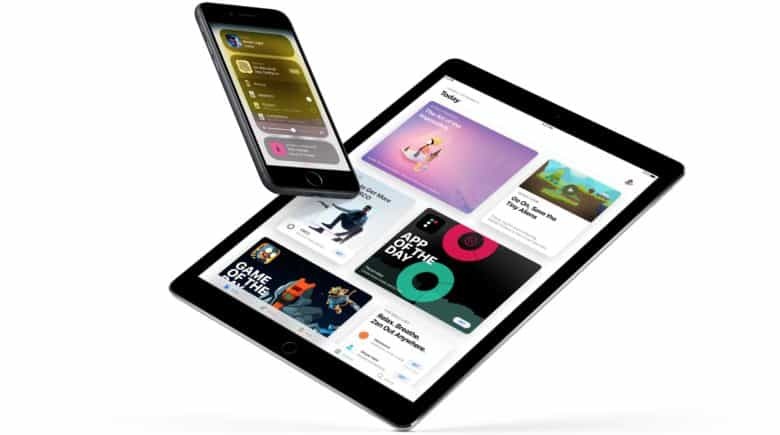 A nasty CPU flaw that leaves computer users’ most sensitive data at risk is also present in iPhone and iPad processors, Apple confirmed Thursday. The “Spectre” bug has been discovered in the mobile ARM processors that power iOS devices, as well as Apple TV — but there’s probably no need to panic. The new MacBook Pro already uses a secondary ARM chip. Apple is developing a custom ARM chip for future Macs, but it won’t replace the Intel processors that have been powering its computers since 2005, according to a new report. 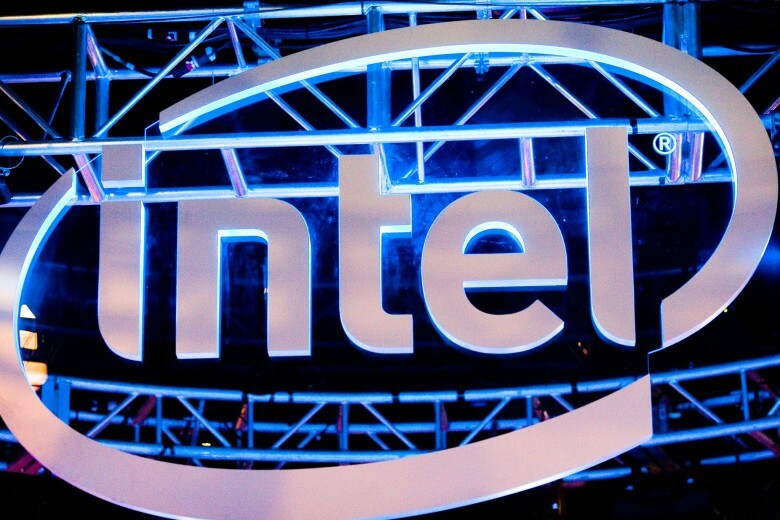 Future iPhone processors may be made by Intel. The next iPhone you buy might have Intel inside, if the company is able to succeed in its new plans to overthrow Apple’s long-time partner, Taiwan Semiconductor Manufacturing Co.
Intel, the world’s-largest chipmaker, is reportedly looking to make a big splash in mobile chips and has already started talking to Apple about taking over orders to make the ARM processors used in the iPad and iPhone. Intel’s talking a lot of smack about ARM lately. Around a month ago, Intel CEO Brian Krzanich said that he wasn’t worried about Apple ditching Intel for ARM chips. 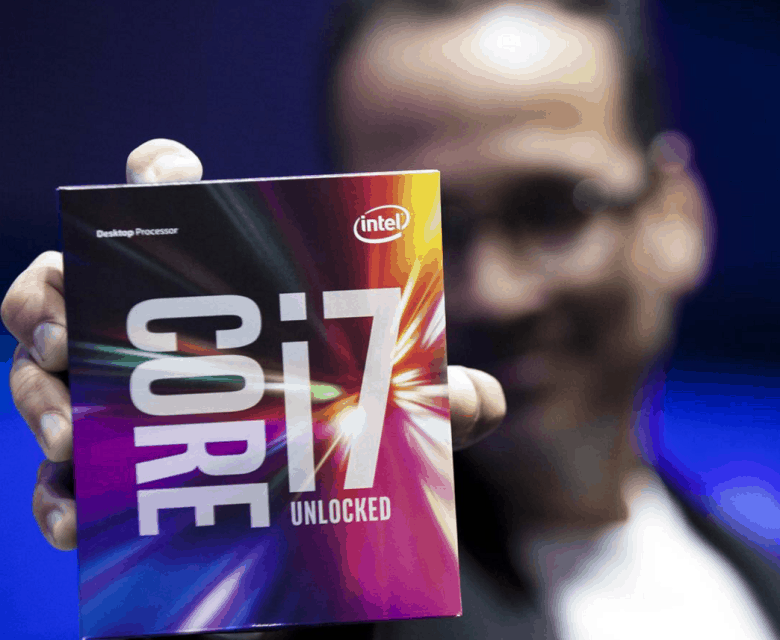 And today, Intel’s chief financial officer, Stacy Smith, is openly scoffing at the possibility, saying Intel’s way ahead of ARM when it comes to performance. 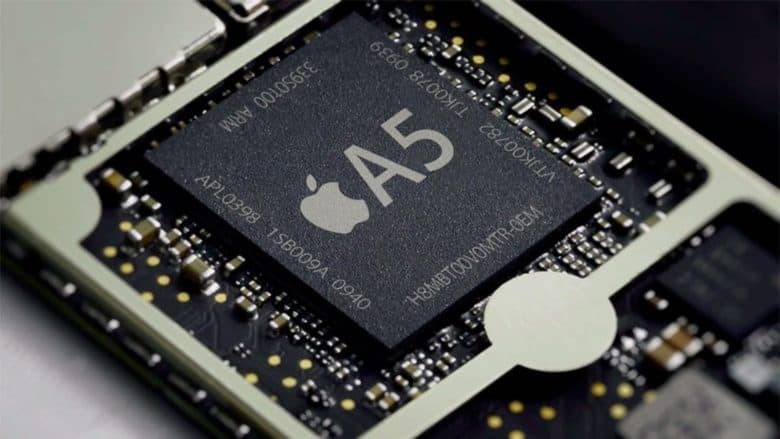 ARM holdings, the company behind the mobile processor architecture that powers the iPhone and iPad, unveiled its next generation processor blueprints today that it says will increase performance three fold compared to its current designs. 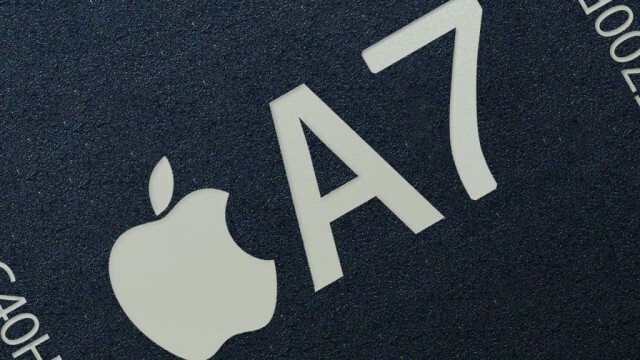 The new Cortex-A72 chips aimed at smartphone and tablets will make their debut next year — just in time for the iPhone 7 — and also use 75% less power while maintaining the same level of performance as today’s ARM processors, paving the way for thinner, more powerful iPhones in the future.